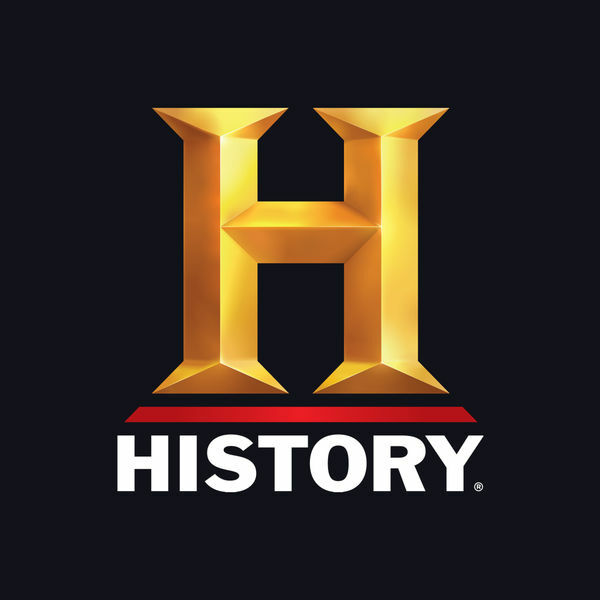 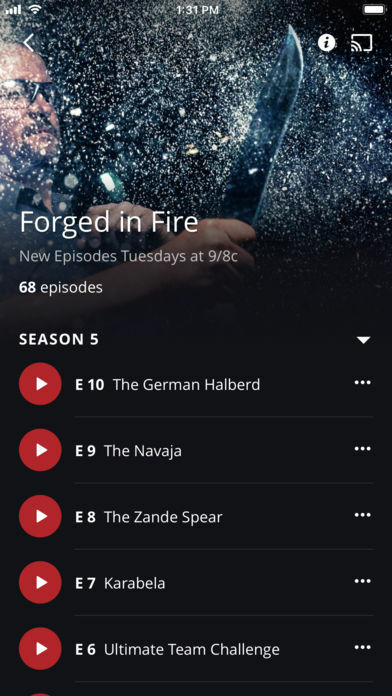 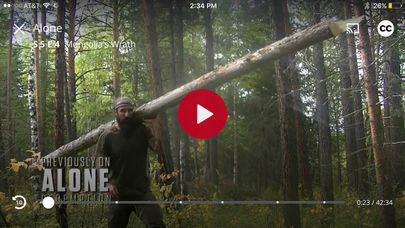 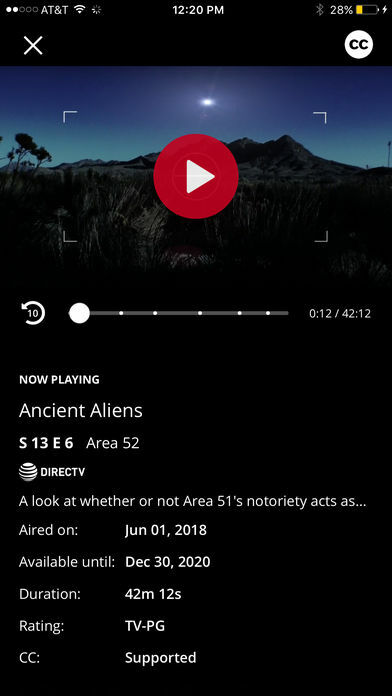 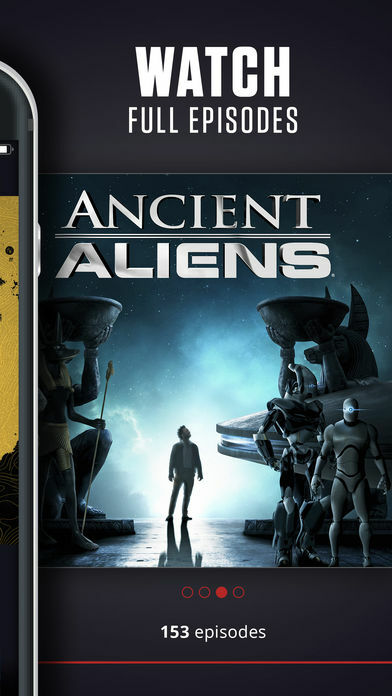 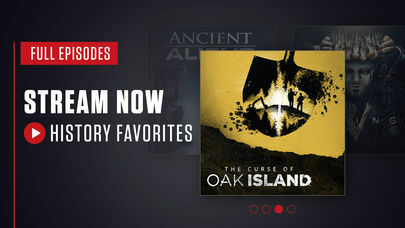 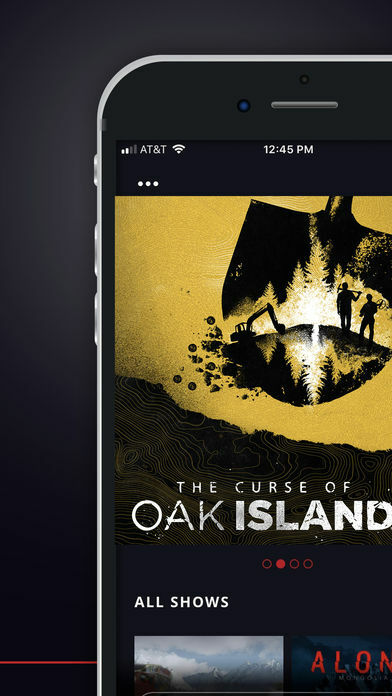 Stream your favorite HISTORY TV shows – The Curse of Oak Island, Ancient Aliens & more. 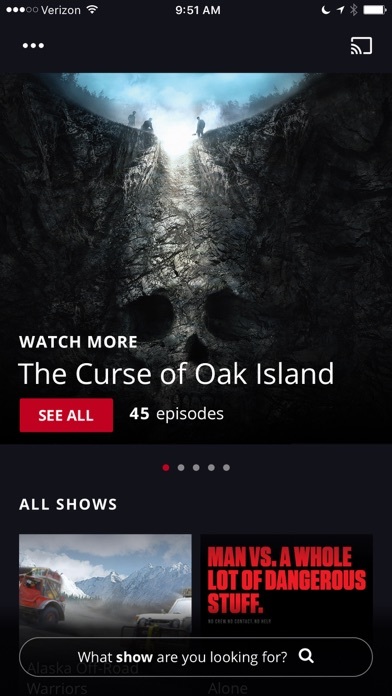 Watch full episodes on the go. 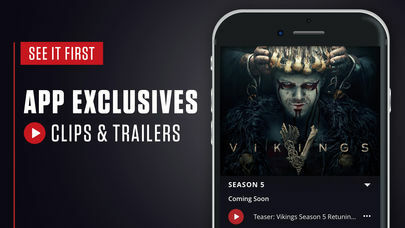 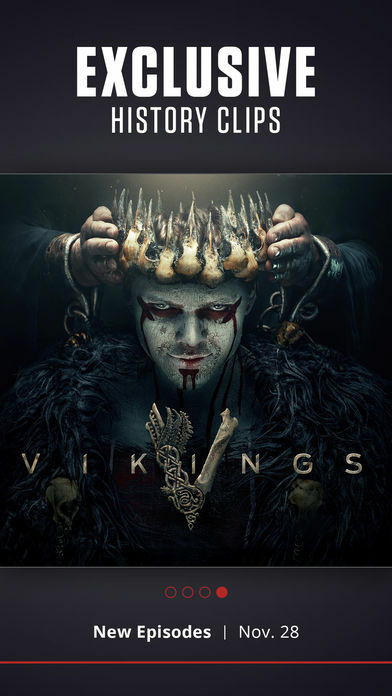 *Sign in with your TV Provider and get access to even more content. 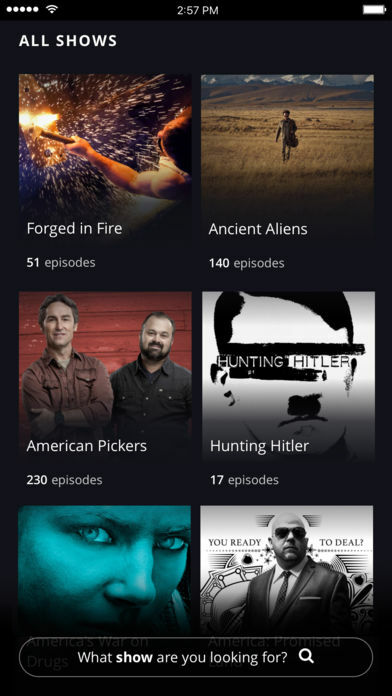 If you do not have a TV Provider you can watch any 3 full episodes by creating a HISTORY Profile – download now to find out more.